LUZIRA – Relegation threatened Maroons will play host to Police FC in one of the two StarTimes Uganda Premier League games to be played on Wednesday. The Prison side head into the game with a few relegation concerns at the back of their mind as they currently sit 12th on the standings. Their tally of 25 points has them only five ahead of Ndejje University with as many games to play in the season. At the moment, they may not be so concerned about the drop but a string of poor results from now to the season’s end, can see them get dragged in the relegation battle, something that they surely do not want to happen. Maroons’ last league game saw them lose 2-0 to defending champions Vipers, their second loss in three games. The game at Kitende did not end so well for Maroons as they had influential defender Martin Mpuga sent off for head butting the referee after the game. Mpuga will be missing for the on Wednesday and the former KCCA and Police player has also been slapped with a UGX 300, 000, fine. Their opponents on Wednesday come inform of Abdallah Mubiru’s side, Police FC. 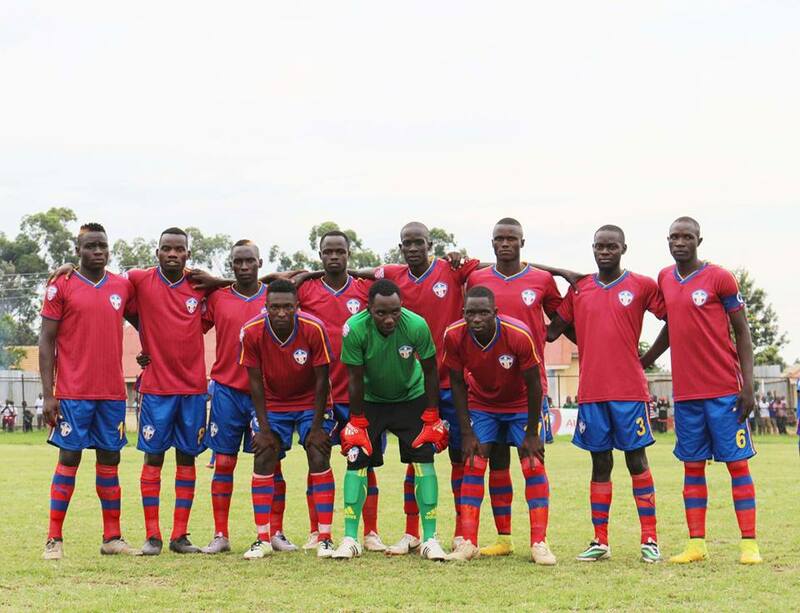 After going five games minus victory, Police returned to winning ways in their last fixture as they defeated Paidha Black Angels 4-2 at Lugogo. Consistency has been Police’s biggest undoing this season as they have kept on blowing hot and cold. 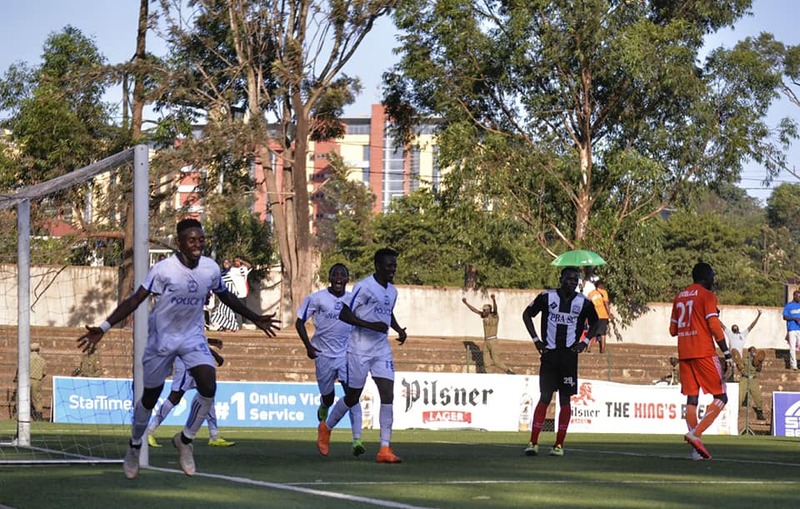 They are a team that scores goals for fan and are the second highest scorers in the division behind leaders KCCA but their inability not to defend has kept on costing them game in and out. “We are one of the highest goal scorers in the league and deserve better, said Mubiru ahead of the game. “We have given away cheap goals and we have tried working on that. With League top score Juma Balinya in their ranks, Police will be confident they can score again but whether they will be able to shut out Maroons at the other end, remains a mystery. This will be the 10th meeting between Police and Maroons since April 2011. In the previous 9, Police have enjoyed two victories, Maroons one with the other six all ending in draws. Last season, Police defeated Maroons 1-0 in the reverse fixture before the two sides drew 2-2 in the first game this season. Maroons head into the game having won only two of their last six games (D1 L3). At home, however, the Prison side has won both of their last two games, defeating Paidha 3-0 and Bright Stars 1-0. For Police, they head into Wednesday’s game having won only one of their last six games (D2 L3). Away from home, the Cops have won only one of their last 9 league games (D2 L6).